Come and discover the neighbourhood of Laman Setiakasih 8 and learn about the life, malls, and people in the area. Find out more about the schools and properties that are available in the area. 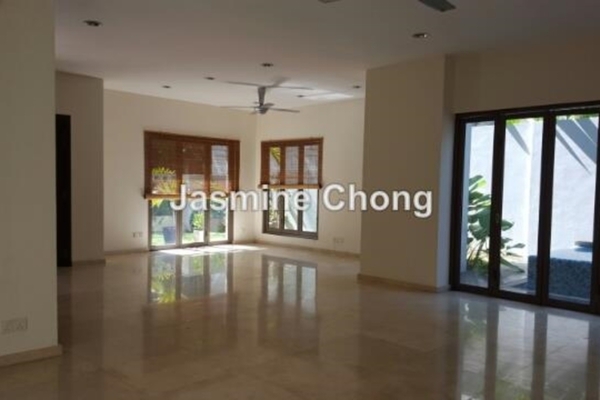 Browse through our superb properties For Sale in Laman Setiakasih 8. 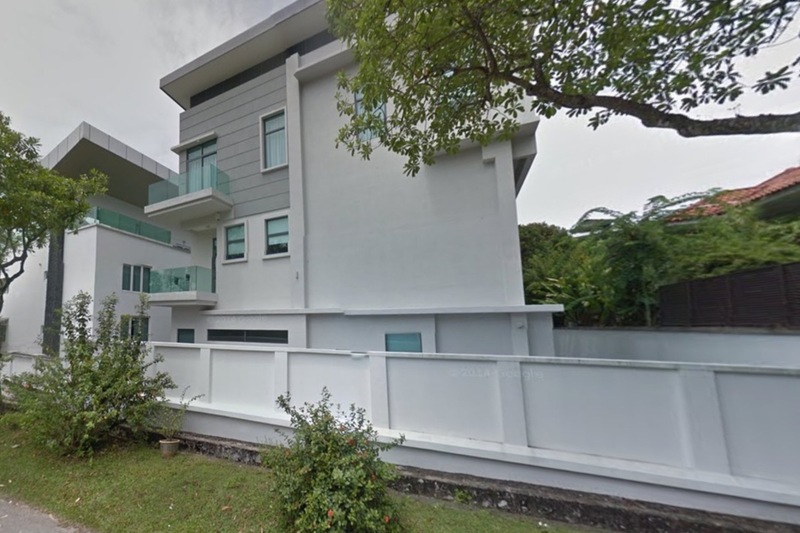 Browse through our superb properties For Rent in Laman Setiakasih 8. 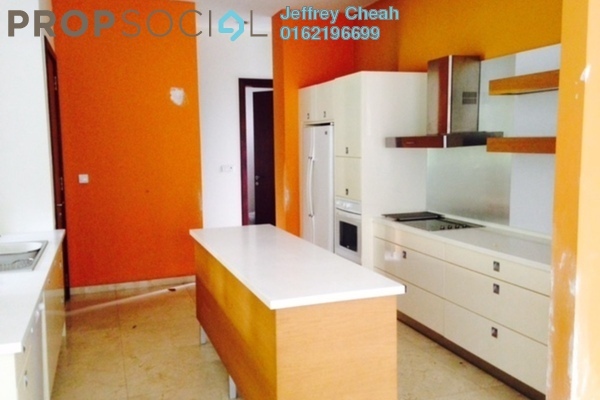 Laman Setiakasih 8 is a quiet and peaceful neighbourhood located in Damansara Heights. 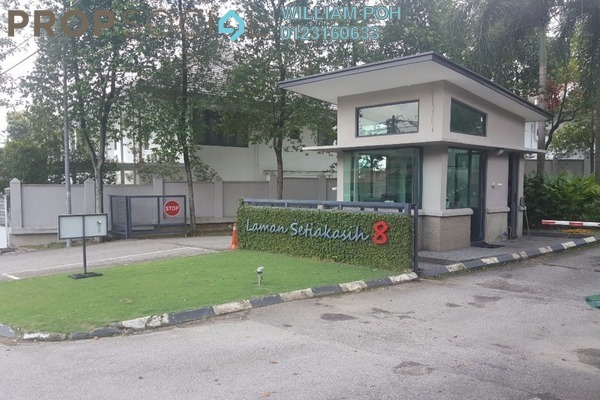 Aside from being focused on the concept of tranquility, this Laman Setiakasih 8 also offers privacy to residents as this is a low density development. 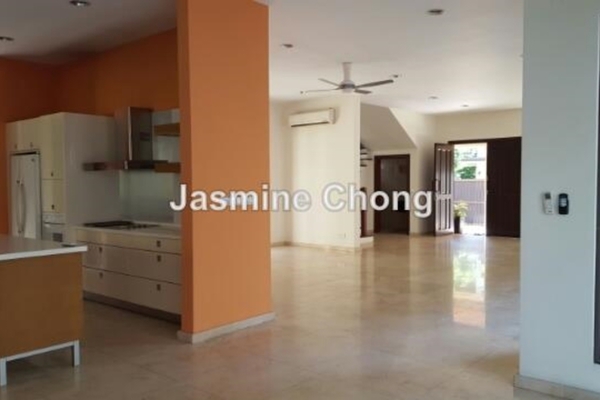 Located within the matured neighbourhood of Damansara Heights, this development is nestled amongst a variety of public amenities around the Damansara and Klang Valley area. With PropSocial, everyone can now find their dream home. 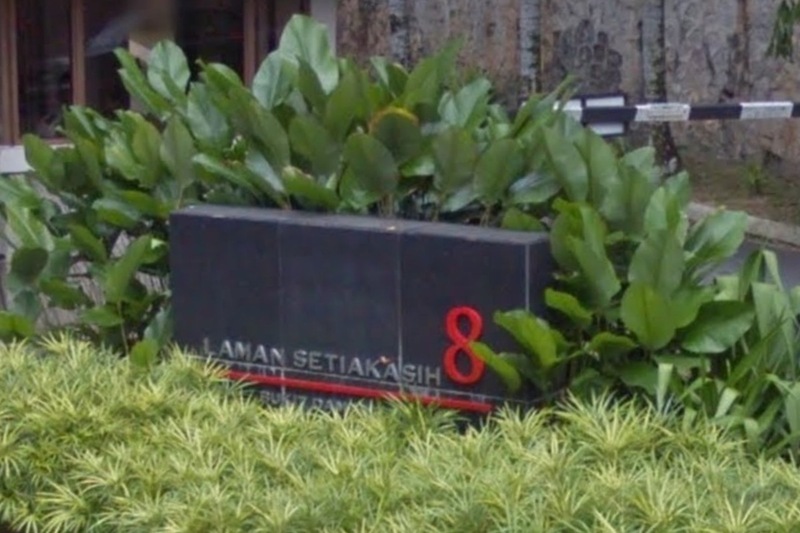 Looking to buy, sell or rent a home of Laman Setiakasih 8? Fill in your details and we will get right back to you!